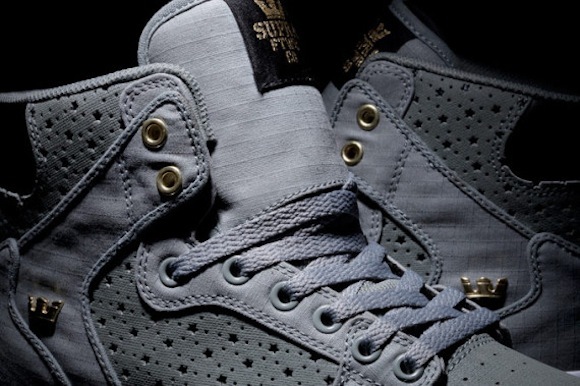 It has been quite some time since Supra has come out with something tasteful for the sneaker community. 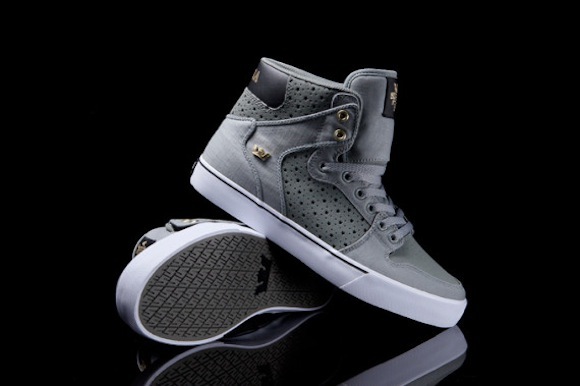 Well luckily, that has changed with this new release of the Supra Vaider Grey that is scheduled to release Fall of 2013. This stunning grey colorway features gold accents around the eyelets, tongue tab, heel, and kings crown that goes ideally together. 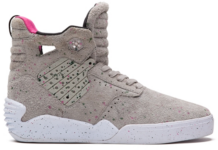 Besides the leather coating, the Supra Vaider added some incredible detailing of star-like perforations around the upper and mid. 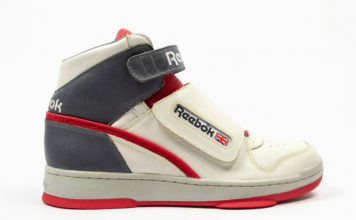 Finishing off, the Vaider lays across the signature gum mid-sole. Apparently these kicks are available at all Supra retailers and on-line but I have a feeling something might be up Supras sleeves for the Supra Vaider when Fall swings by. What do you think about this Supra model? Leave a comment after the jump.